We love Christmas at the Cutting Garden and always get really excited about it. One of the nicest bits of the holiday season is the giving (and getting!) of gifts. Here are a few suggestions for gifts that you can get for your loved ones, which we feel anyone that cares about their crowning glory will love. If you need more gift suggestions, we’d love to help you out, we love putting together gift packages and bundles. 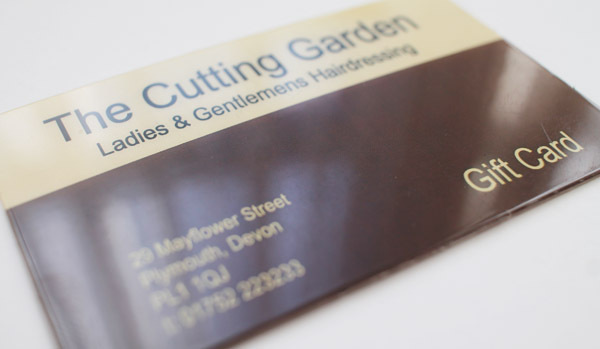 Just pop in or ask your stylist when you’re next in the salon. The new GHDs have arrived at The Cutting Garden. 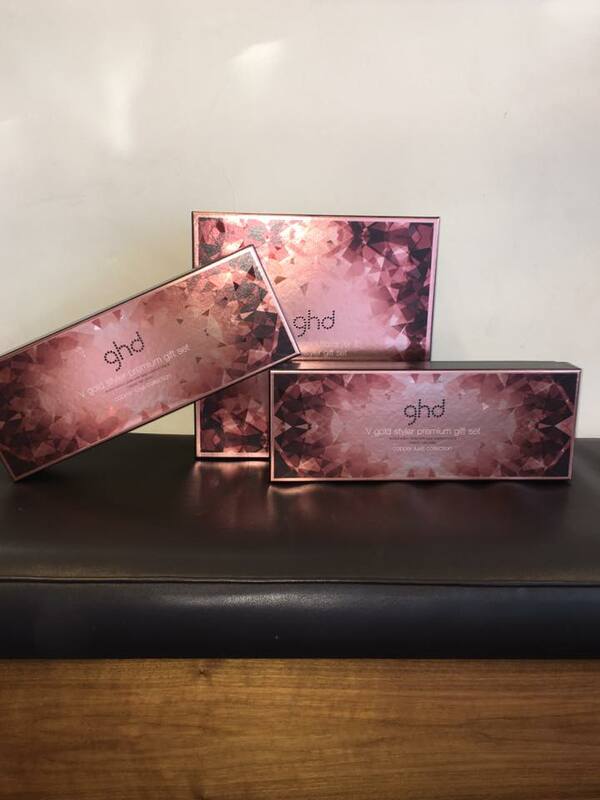 If you want the ultimate in luxury Christmas gifts, you need the new GHD Copper Luxe Collection. We have gift packs, air dryers and straighteners too. They are absolutely stunning, you’re going to love them. Why wait for a fat bloke to drop it down your chimney? Come and get one today. 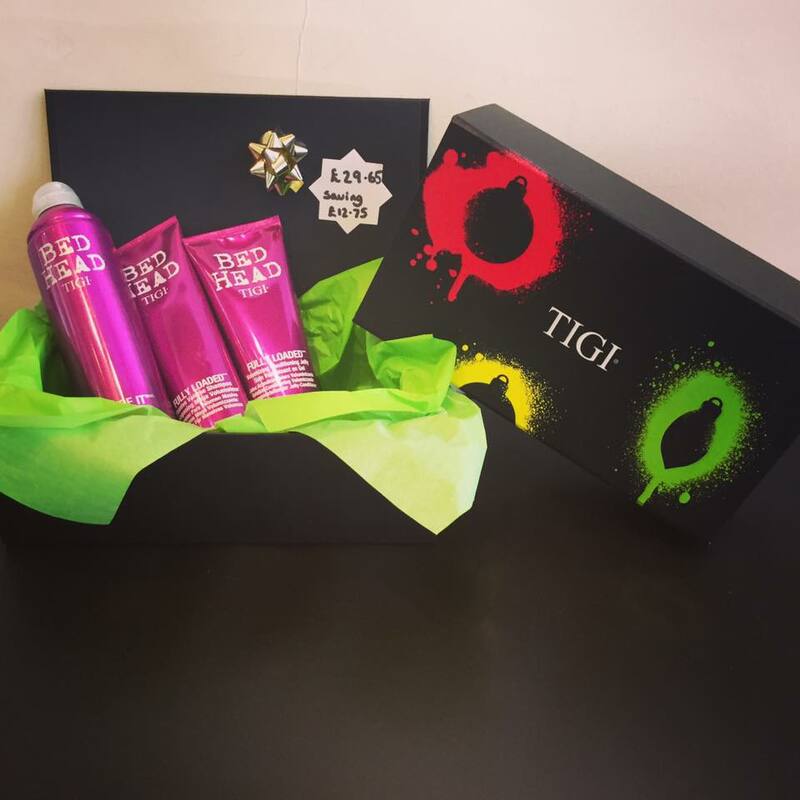 Our fully loaded gift set makes wonderful Christmas present. 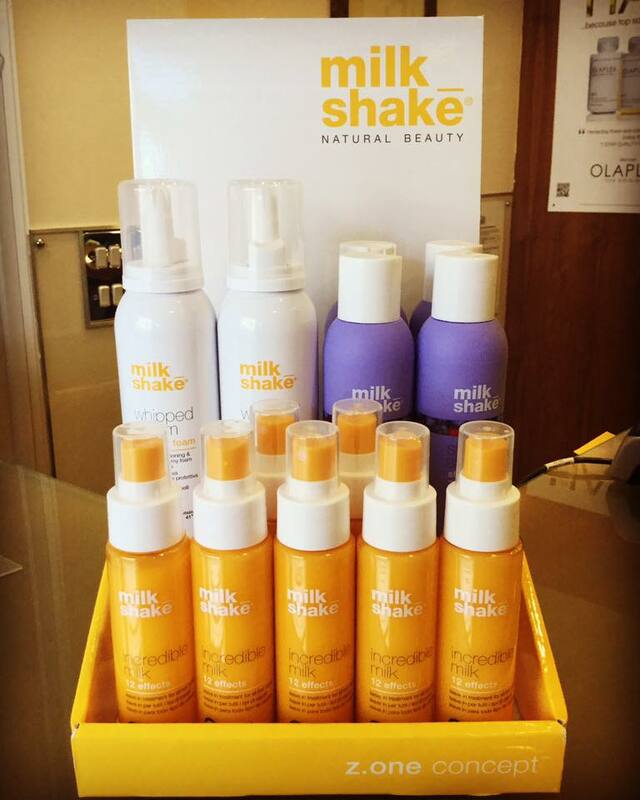 Each item is specially selected by us and includes a volume boosting shampoo, conditioner and hairspray. All available for just £29.65 (saving you £12.75 on the normal price). Know someone that likes to take particular care of her hair? This is the perfect Christmas gift for her. 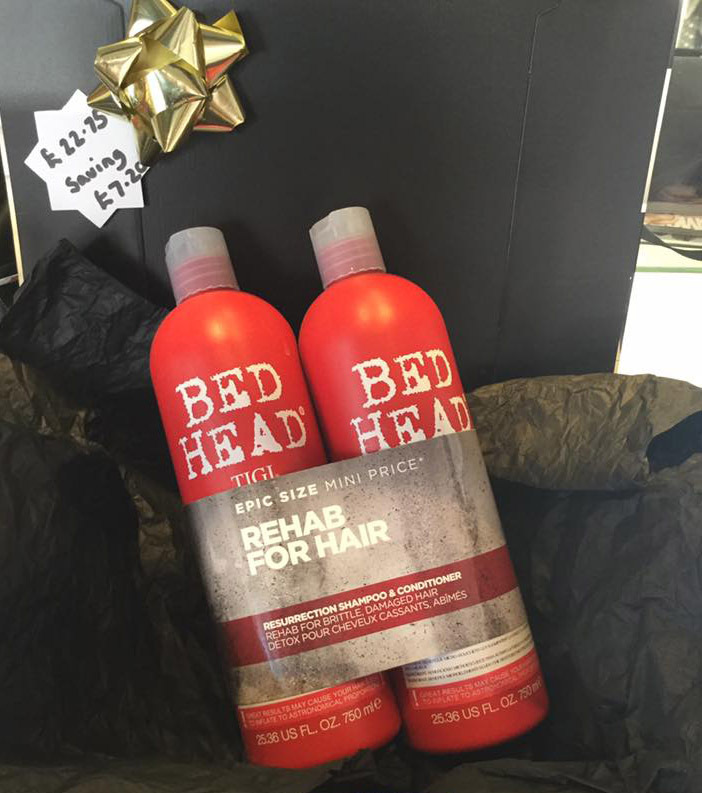 Rehab for Hair from Bed Head is a package of shampoo and conditioner that works wonders. Available for just £22.75 (saving you £7.20 on the normal price). 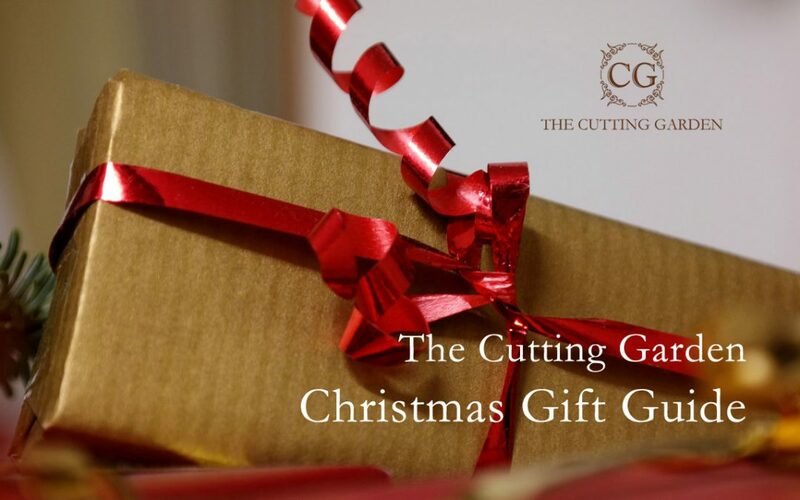 Cutting Garden gift vouchers are always very popular and you can buy vouchers of any value. They make an ideal Christmas gift or stocking filler. If you’re looking for a perfect little stocking filler or Secret Santa gift, look no further. These pocket-sized beauties are the smaller version of our very popular natural hair beauty product.